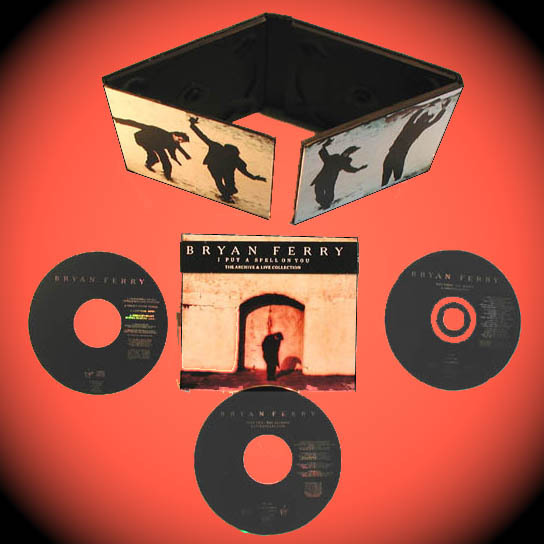 The 3 single releases from Bryan Ferry's Taxi album were all released as 4 different formats :- CD1, CD2, 7" & Casseette. The CD2 was intended to complete the box set The Archive And Live Collection. It contained Long Versions of the singles, a song from the Bryan Ferry archives and 2 live tracks recorded at Glasgow SECC 10th December 1988.